The new season of the International Padel Experience by Madison is getting ready for its launching on the slopes of the Malaga town of Marbella. The international circuit continues to be one of the main promoters of the expansion of padel throughout the world. The best international circuit of amateur paddle will consolidate one more year its position as a benchmark in the world of the sport of the shovel. These are some of the reasons that have led him to become a world reference. More countries: The International Padel Experience by Madison was born with the sole objective of taking this beautiful sport to as many countries as possible. Under this principle, the sport of the shovel has managed to land in countries as different as Senegal, Mexico, Greece or Egypt. 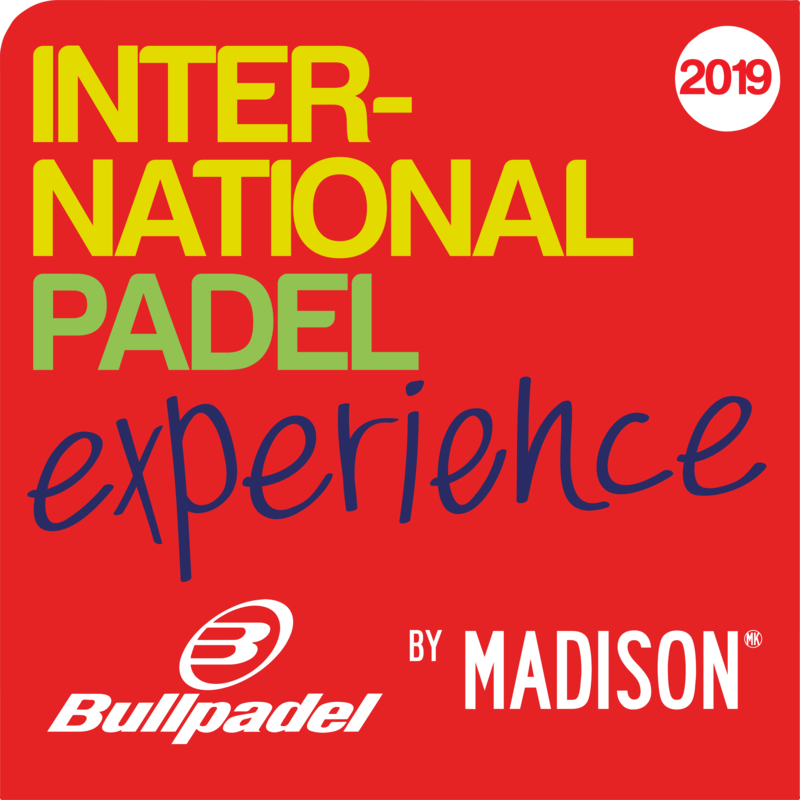 First level brands: The International Padel Experience has the support of major brands such as Bullpadel, closely related to the world of paddle. However, the circuit has also managed to surround itself with other important brands such as Estrella Damm, one of the giants of the beer industry. It is thanks to this support that the circuit continues to grow year after year. A consolidated circuit: Despite being a relatively young competition, which emerged in 2015, the circuit has already established itself in many countries and cities. This is the case of Valladolid, Turin or Rome, which have accompanied the tournament since its inception. The Final Master: The International Padel Experience by Madison has a final culmination in the form of a Final Master. The champions and champions of each of the venues are faced in a final tournament that defines the great winners of the season. This is another incentive to be encouraged to participate in this great world paddle party. In continuous growth: Despite having managed to expand in more than fifteen countries, the International Padel Experience by Madison continues to grow and exceed its own limits. For the new season that is about to begin, a new growth is expected, with landings in countries such as Japan, Norway or Brazil. 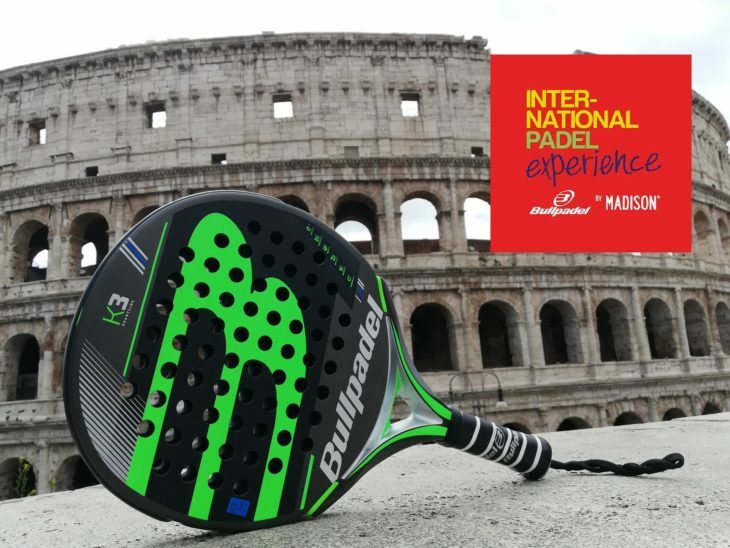 National and international recognition: The continuous efforts of the International Padel Experience by Madison to continue growing has earned him several awards. A test of them is the award for the best amateur circuit of the year in the PadelSpain World Padel Awards 2016.